The group's third cd "Down South" was recently released mid-Summer 2012 and is currently generating terrific press. Moving between bluesy folk, southern rock, and alt-country, "Dixie fried americana" may be the best description as their latest press release claims. It all started with their debut acoustic nine-song disk, “Somewhere In Memphis” released in 2010 which was followed by the release of their second cd "Nuthin'..." in November 2011. 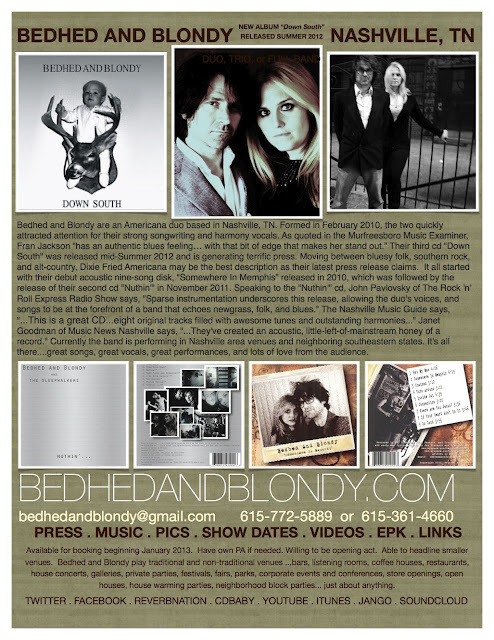 Speaking to the "Nuthin'..." cd, John Pavlovsky of The Rock 'n' Roll Express Radio Show says, "Sparse instrumentation underscores this release, allowing the duo's voices, and songs to be at the forefront of a band that echoes newgrass, folk, and blues." 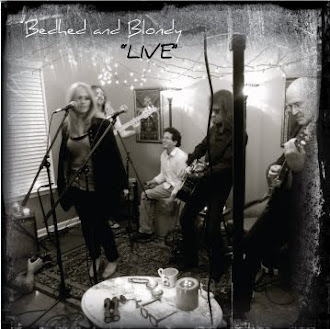 The Nashville Music Guide says, "...This is a great CD...eight original tracks filled with awesome tunes and outstanding harmonies..." Janet Goodman of Music News Nashville says, "...They've created an acoustic, little-left-of-mainstream honey of a record." Currently the band is performing in Nashville area venues and neighboring southeastern states. It's all there....great songs, great vocals, great performances, and lots of love from the audience. For show dates, pictures, videos, and other info, click the corresponding tabs on the home page. New "LIVE" EP Out Now! 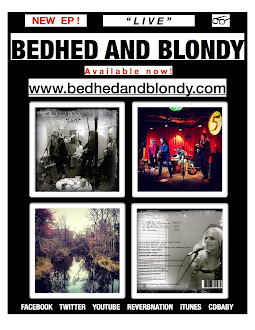 c. 2012 Bedhed and Blondy. Awesome Inc. theme. 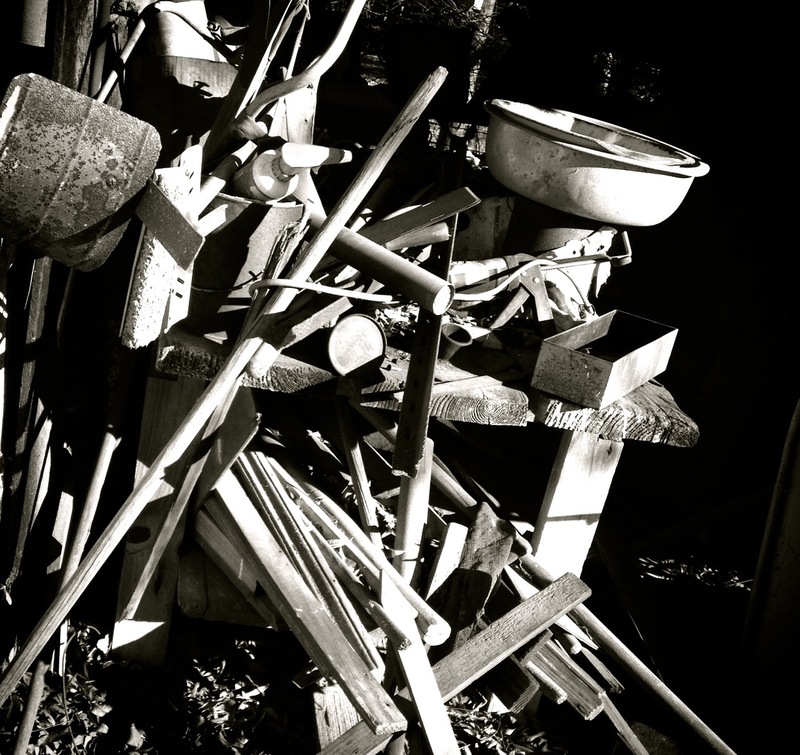 Theme images by moorsky. Powered by Blogger.